If you’ve been pausing at some detailed PLOS ONE notices lately — such as one issued last month for a cancer paper that lists 21 shortcomings — you’re not alone. According to a spokesperson for the publisher, the journal has been progressively pushing towards more transparency in its notices — in part, because it was getting too many calls from our reporters, asking about details that weren’t in the notice but that were “easily answerable.” This isn’t the first time we’ve seen a journal become more transparent following these kinds of questions — the Journal of Biological Chemistry, for instance, has become much more informative in its retraction notice, following criticism for its previous opacity. 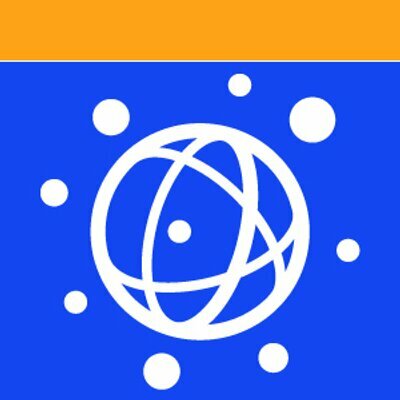 PLOS ONE and its editorial staff want to be more transparent regarding the concerns we have with a paper while also providing a rationale for the journal decision. This helps the scientific community better understand the process, especially in those case when the authors of the paper disagree with our decision. These changes would have occurred regardless of external inquires. Quite simply, it’s the right thing to do. The journal has also created a new team dedicated to reviewing allegations about papers, consisting of two full-time staffers, and adding a third. Heber addressed recent notices — such as the one mentioned earlier, and this recent retraction of a paper on the tree of life, in which the journal found “concerns regarding the study design, methodology, and interpretation of the data.” In other words, everything. Peer review itself cannot catch all issues with a study, at least not in all instances. He said the journal tries to learn from cases to see what can be avoided in the future — including providing training and notes to academic editors. Occasionally, Heber said they have had to let academic editors go. It can happen, that would be the extreme case. we think it’s a good development. Next Next post: Philosophers, meet the plagiarism police. His name is Michael Dougherty.